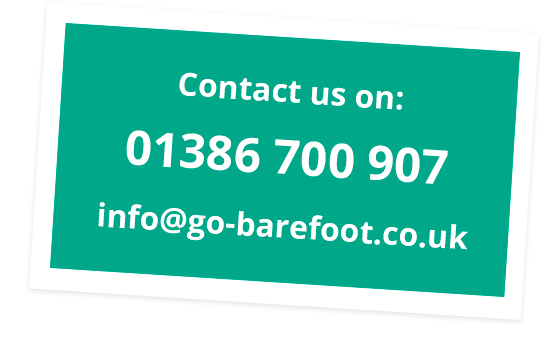 The Barefoot team are delighted to bring you Barefoot in 3D! Filmed on Abersoch Beach, North Wales in mid April, by the very talented Brad Beazley from Property Photographix (www.propertyphotographix.com) this amazing film has has captured Barefoot from every angle. Using groundbreaking Matterport Technology, you can take your own virtual tour of Barefoot, inside and out. Press the play arrow for a quick tour, or jump round the spots on the floor , and spin yourself around to see Barefoot as if you really were inside and out on Abersoch Beach with us! Enjoy the tour, and the beautiful views and beach huts – and do give us feedback. Now, roll on the Summer! Your Fitted Barefoot Caravan will come complete, to our highest specification, and with your own bespoke choices, for £24,750 (inc VAT). Meanwhile do come to visit us in the Cotswolds or Cheshire, and Ben, Cathy, Russ or Stuart will be delighted to show your around our unique Barefoot Caravans.